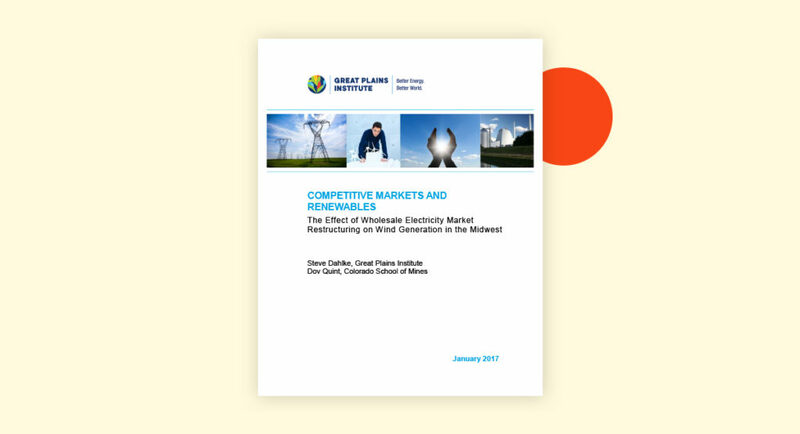 A new Great Plains Institute report concludes that the launch of the Midwest Independent System Operator (MISO) market in 2005 led to an increase of average capacity factors for wind turbines in the region by more than five percent. This conclusion is attributed to the operation of independently-operated wholesale electricity markets, such as MISO, which benefit wind production by reducing plant curtailments via transmission interconnections and more advanced generation scheduling and dispatch procedures. The model estimating these results controls for confounding issues like variation in wind speeds and technology improvements among wind plants. The question of how electricity market restructuring – and the associated creation of independently-operated wholesale electricity markets – has impacted renewable energy is of interest to the Great Plains Institute and our stakeholders. Insights from such an analysis inform GPI’s on-going work to reform electricity markets to both improve economic efficiency and support development of clean energy. Most major electricity market reforms took place in the late 1990’s, a time with negligible renewable energy. 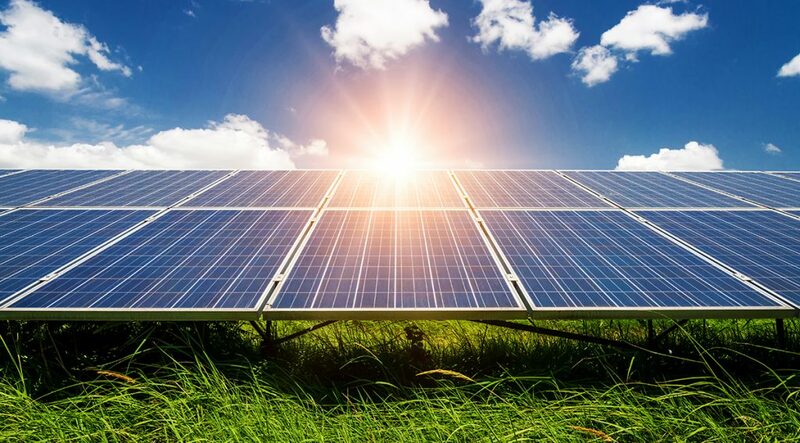 The effect of market reforms on renewable energy production is a research question that faces challenges associated with confounding variables. For example, wind energy production is affected by differences in weather patterns across regions and over time. Our analysis looks at the MISO market that started in 2005; if the MISO region experienced higher wind speeds after the market began one could falsely attribute increases in production to the market. Additionally, differences in wind plant technologies across regions and over time can confound the analysis. 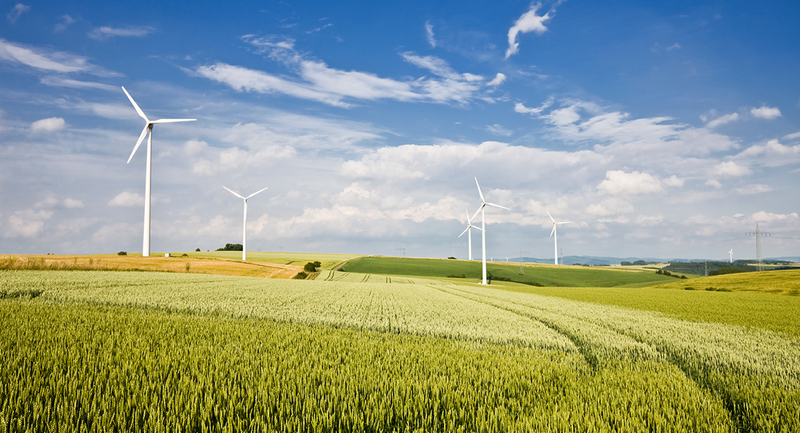 Many in the industry know that improvements in wind technology have increased production over time independent of whether or not a wholesale market exists. These realities can mask the true effect of market reform in observed energy production data. We address the confounding variable challenge by assembling a unique dataset designed to measure the effect that starting the MISO market had on wind energy production. The MISO wholesale electricity market began in the spring of 2005. During this time there was already a significant amount of wind energy operating in MISO states, especially Minnesota and Iowa. We combine wind energy production data with data on local wind speeds from a historical weather database. We then build an econometric model that allows us to control for confounding variation, and find that in the year following the market launch there were average increases in wind plant capacity factors ranging from 5.0 – 6.7 percent, relative to comparable non-market wind plants. The results of this analysis are robust to the confounding effects associated with weather differences and wind plant technology improvements over time. Thus, we attribute the increase in wind energy production to the market. The increase in capacity factors is likely attributed to reduced plant curtailment associated with improved regional transmission interconnection and favorable dispatch procedures that began with the start of the Midwest ISO market. 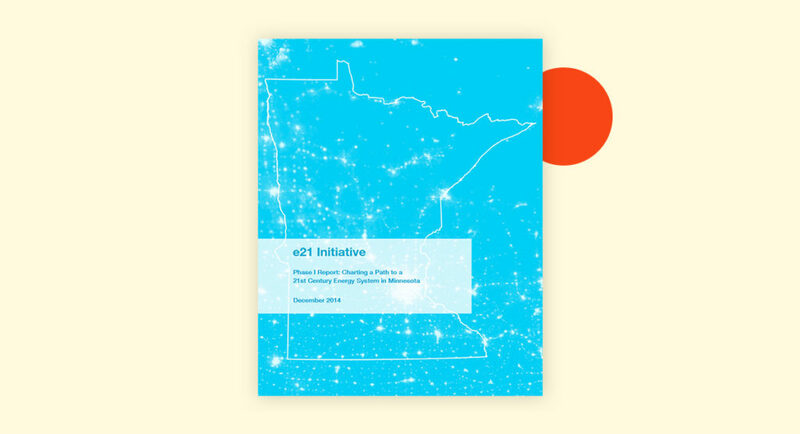 Given these results, we conclude that policy reforms designed to expand competitive wholesale markets and/or increase interconnections between existing markets will improve the electricity system’s ability to manage higher levels of clean energy production. The report was co-authored by Dov Quint at the Colorado School of Mines.